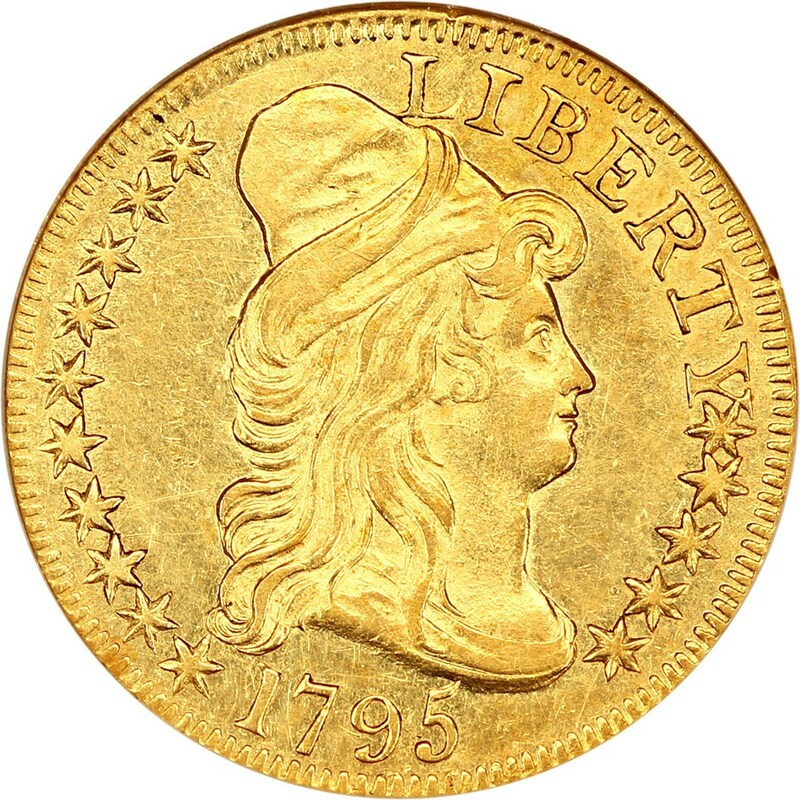 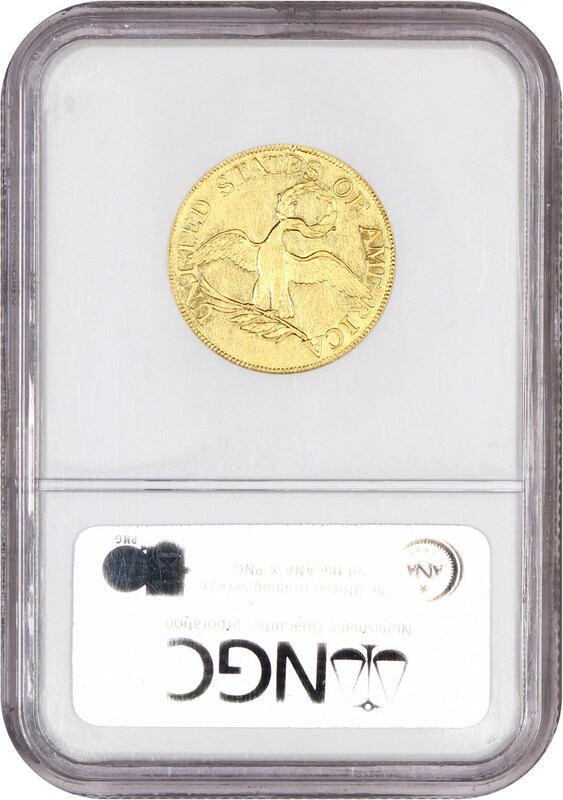 Here's a numismatic gold rarity that is coveted by both date and type collectors, not to mention folks who just like to buy neat material. 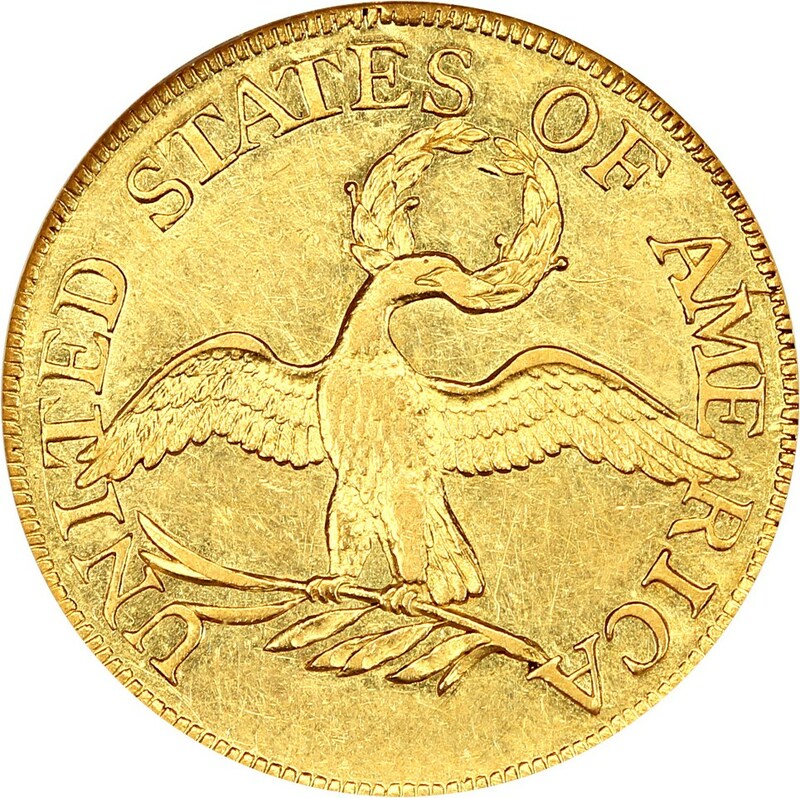 The 1795 small eagle 'five' is ever elusive and sound examples are few and far between. 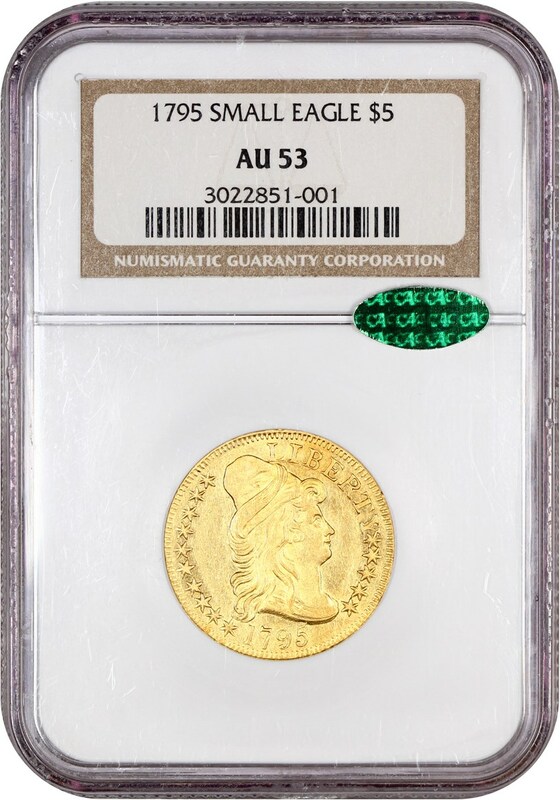 CAC approved for quality.